The American Prize is pleased to announce 2014 FINALIST conductors in the choral divisions. Congratulations! All finalists receive written evaluations from a member of The American Prize judging panel. 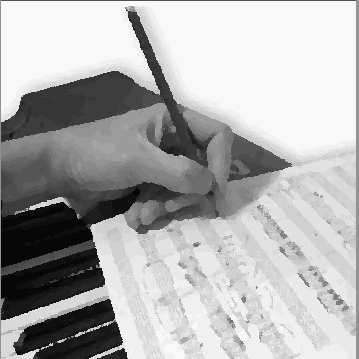 "Never in the five year history of The American Prize, to my recollection, has such a large percentage of semi-finalists in the choral conducting and ensemble categories been advanced to the final round. Even accounting for differences in the size, make-up, location and repertoire of the groups these conductors lead, there is excellence here, albeit of different kinds, deserving of finalist status, additional scrutiny and further evaluation. However much the media may try to tell us that classical music is "dead," it is clear that is simply incorrect. If this year's finalists for The American Prize are any indication, the choral art is thriving all over the county, worthy of our attention and our support. Bravi, tutti." The American Prize is pleased to announce FINALIST choruses for 2014 in all categories. Congratulations! All finalists receive written evaluations from a member of The American Prize judging panel. 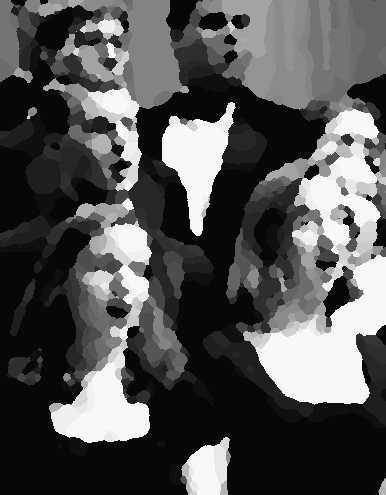 "Music to Mark the Day of the Dead"
"Christmas at American's First Cathedral"
In a very strong field of excellent candidates, The American Prize is pleased to announce FINALIST women in art song and oratorio for 2014. Congratulations! All finalists receive written evaluations from a member of The American Prize judging panel. To know the exact date when WINNERS & RUNNERS-UP will be announced in August, please like our Facebook page or follow us on Twitter #AmericanPrize, where that information will be published first. The American Prize is pleased to announce FINALIST women in opera for 2014. Congratulations! All finalists receive written evaluations from a member of The American Prize judging panel. The American Prize is very pleased to announce FINALIST men in opera and art song for 2014. Congratulations! All finalists receive written evaluations from a member of The American Prize judging panel. 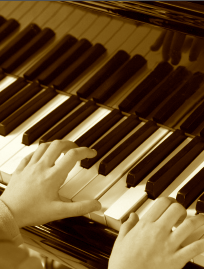 The American Prize is very pleased to announce FINALIST pianists for 2014 in all divisions. Congratulations! All finalists receive written evaluations from a member of The American Prize judging panel. In a very strong field of applicants, The American Prize is pleased to announce 2014 FINALIST composers in the chamber music division. Congratulations! All finalists receive written evaluations from a member of The American Prize judging panel. To know the exact date when WINNERS & RUNNERS-UP will be announced later in July or in August, please like our Facebook page or follow us on Twitter #AmericanPrize, where that information will be published first. The American Prize is very pleased to announce FINALIST pianists for 2014 in the concerto division. Congratulations! All finalists receive written evaluations from a member of The American Prize judging panel. In a very strong field of candidates, The American Prize is pleased to announce FINALIST chamber music ensembles for 2014. Congratulations! All finalists receive written evaluations from a member of The American Prize judging panel. To know the exact date when WINNERS & RUNNERS-UP will be announced later in July, or in August, please like our Facebook page or follow us on Twitter #AmericanPrize, where that information will be published first. The American Prize is very pleased to announce 2014 FINALIST composers in opera/theater/film. Congratulations! All finalists receive written evaluations from a member of The American Prize judging panel.